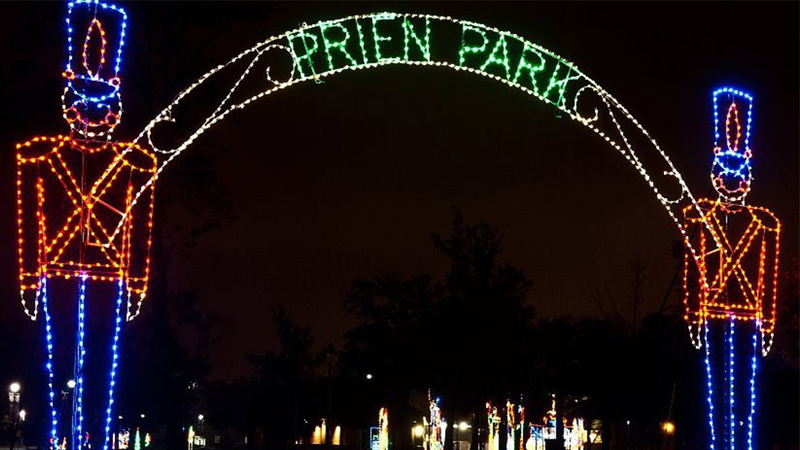 The population of Prien was 7,810 at the 2010 census. It is part of the Lake Charles Metropolitan Statistical Area. Some of the area has been annexed into the city of Lake Charles.